A global investigative report has shone an unwelcome light on a largely unregulated industry we exposed in detail almost one year ago – the medical-device industry. The report documented that the 190,000 devices currently on the market have been responsible for 1.7 million injuries and some 83,000 FDA reported deaths over the past decade. 1) Most Americans remain unaware that in the eyes of the FDA not all therapies are considered equal when it comes to regulatory approval and oversight. Drugs are one thing, but medical devices are quite another. 2) Even the most high-risk implantable devices are often approved after a single clinical research trial, and most of these are not randomized, controlled or blinded trials. 3) Some 15% of approved devices created by this $150 billion dollar industry in the U.S. are eventually removed from the market, but often not removed from the patients in whom they were implanted. Unlike drugs, devices often remain for a lifetime, subjecting their subjects to continued risk and worry. 4) The FDA regulatory framework is the product of a tragedy. In 1970, Dr. Hugh J. Davis sold his invention, a small fish like implantable uterine device which dragged a porous multifilament string, to the A.H.Robins Company. In 1971, it went to market as an IUD that would be a safer alternative to birth control pills considered high-risk at the time. Called the Dalkon Shield, it was implanted in 2.8 million women. But within five years, its association with infection, septic abortions and death was irrefutably established and linked to its’ mutifilament tail. Within the decade, there were 300,000 lawsuits and A.H. Robins went bankrupt. 5) In response to the public outcry, Congress passed the 1976 Medical Device Amendments to the Food, Drug and Cosmetic Act, and for the first time required testing and approval of “medical devices.” The loose system they put in place had to deal with the fact that all the devices in use at the time had never been independently analyzed or approved. They were effectively grandfathered in. 6) All new products were placed in one of three classes. Class I included low risk devices like tongue depressors or forceps. Class II devices were “cousins” to other devices already in use like joint replacement devices and electrocardiographs. And Class III were new devices which appeared to carry some risk like pacemakers or heart replacement valves. 8) Liberalization of the process occurred in the years that followed with two tracts created for new product approval: 1) “premarket approval” requiring clinical testing and inspections, or 2) the 510(k) process requiring affirmation that the new device is essentially similar to a device already on the market. 9) User fees range from around $200,000 for “premarket approval” versus around $4000 for the 510(k) tract. But equivalency can be in the eye of the beholder. For example, the ObTape Vaginal Sling for operative repair of female stress continence sailed through on a 510(k) approval in 2003 based on the manufacturer’s contention that it was substantially equivalent to support tapes manufactured by J&J and American Medical Systems already in use. But when adverse reports of encapsulation and expelling of the material with infection began to surface in 2004, it became clear that the ObTape was made of a dense material poorly incorporated by biologic tissues while the comparators were porous materials that allowed for vessel in-growth. 10) The net effect was that 113 approved devices had to be recalled between 2005 and 2009 because of serious complications or death. Roughly 4 out of 5 of these had avoided vigorous review. 12) The 21st Century Cures Act, which dramatically drew the support of Joe Biden in the wake of his son Beau’s cancer death, was also loaded with FDA changes that further liberalized approval of medical devices including the use of “data summaries” and “real world observational studies” to support device approval. 13) Add to the “green light” serious issues with Conflict of Interest. 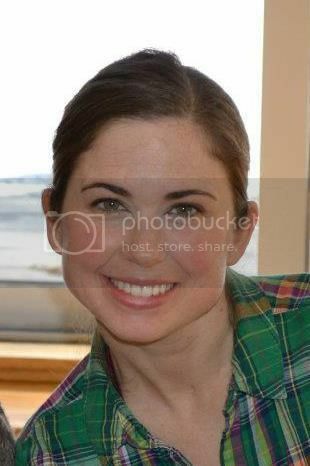 Take for example the case of pacemakers. Approximately 400,000 Americans have them implanted each year, with 80% over 65 and 20% over 80 years old. In 1984, there were 56 heart conditions for which the American College of Cardiology approved a pacemaker as treatment. Twenty-five years later, that list had bulged to 88 conditions. Only 5% of those indications were backed by double-blind studies. Some 60% of the approved indications were based on recommendations from a 17 member expert government panel. 11 of those 17 were on the payroll of medical device makers. 14) Medical devices are fundamentally different than pharmaceuticals in one important respect. If a drug is pulled from the market, a patient can stop the drug and it will eventually clear from the system in a relatively short period of time. In contrast, many devices either cannot be safely removed, or their removal comes at great risk. 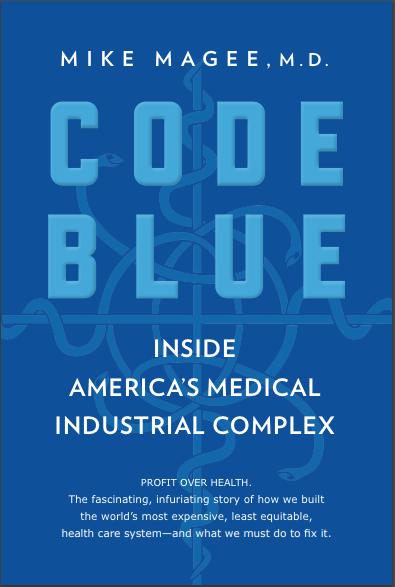 15) Medical device manufacturers are part of the Medical-Industrial Complex which now controls 1 out of every 5 dollars in the American economy. 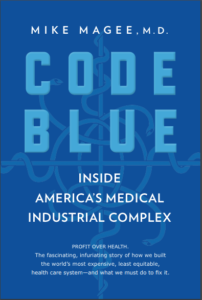 Code Blue: Inside the Medical-Industrial Complex, due to be published by Grove Atlantic Press in April, 2019, will reveal that collusion and syndicated profit sharing extends well beyond the limits that Commissioner Gottlieb is prepared to admit. Dr. Magee: As with so many ‘ideas’ the decision to be ethical starts with a personal commitment. For ‘our device’ we made a very concerted effort to be above all else ethical and I can’t imagine not submitting one’s device to the FDA. The FDA showed up at our office at 6 AM on a ‘sunny day’ in the Fall of 1990 – I remember it well. At that time ‘they’ were very difficult to deal with – spent a week at the FDA talking about packaging and came away with the distinct impression that that was all they cared about! Even so, we ‘jumped’ through all the hoops to get approval. The information in this article is very scary. 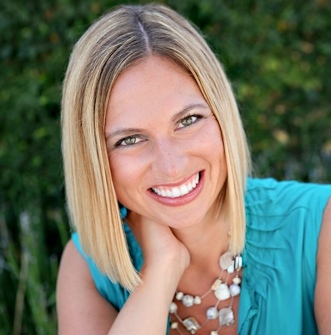 Thanks, Susan, for sharing your experience. In so many ways, we could do better.